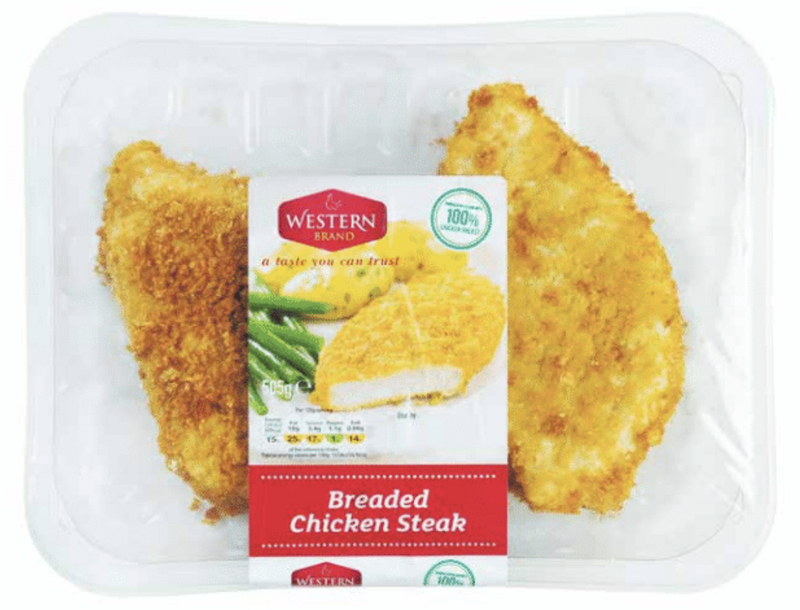 Our product range is widely available throughout Ireland in Dunnes Stores, Aldi, Lidl and Tesco supermarkets. Further afield our products are available through the Nisa and Spar networks. Test kitchens are available in Lisnaskea, Ballyhaunis and Monaghan for pre production trials and product presentations. Design capabilities for production of pack samples & mock ups. Nutritional and microbiological analysis contracted to ILAB approved laboratories. NPD team work closely with Sales and Production teams, and with our Customers to make innovative product ideas a reality.